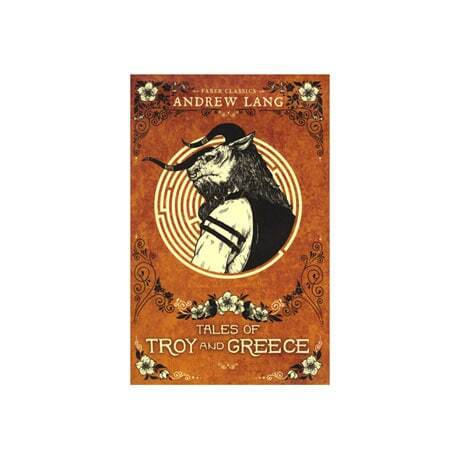 Filled with heroes, monsters, and magic, the myths of Greece and Troy retain a special hold on the imagination; first published in 1907, these retellings of the tales for readers 12 and up are by poet and folklorist Andrew Lang, author of the classic Fairy Book series. 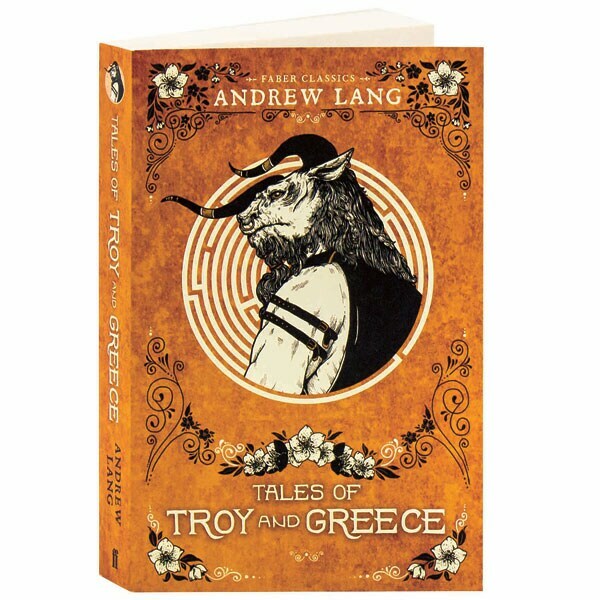 The first two-thirds of the book tell the epic tale of the Trojan War—pitting nearly invincible Achilles against brave Hector of Troy—and the later wanderings of Odysseus, who must outwit monsters and even the gods in order to return home at last. Another swashbuckler, Jason and the Argonauts' quest for the Golden Fleece is also recounted here, as are Perseus's struggle against Medusa and Theseus's pursuit of the man-eating Minotaur at the center of the labyrinth.